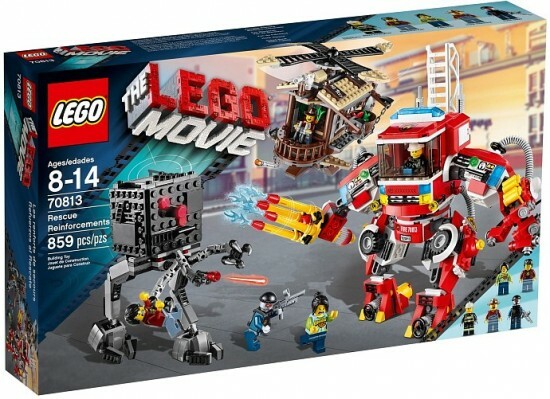 Based on one of the year best films: The LEGO Movie, these LEGO sets let you replay the movie’s best scenes for a fraction of the price and work of having your real The LEGO Movie diorama. Hello LEGO fan! Have you watched the LEGO Movie? No? Go and watch it before even attempt building any of this stuff… It is a fun movie and you will have a good amount of laughs… and what it is more important. You will understand what you are building. Spoilers ahead. Proceed with caution if you want to watch the movie. 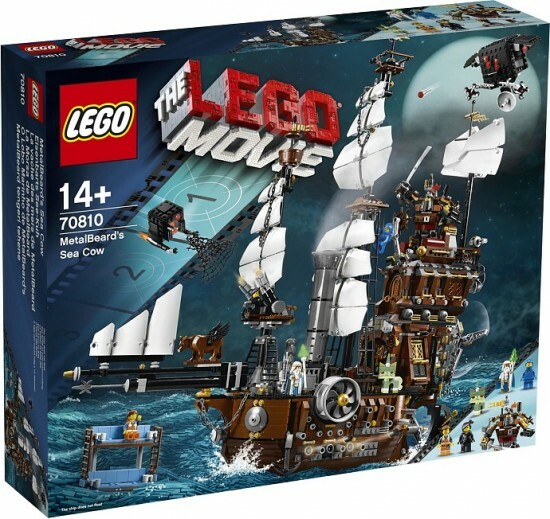 This is the flagship of The LEGO Movie Sets… this is the pirate ship that appears on the movie featuring an awesome size, a huge amount of parts and a price that will make you get cold as an iceberg… A pity because it was an awesome set. It was a LEGO Shop exclusive, but give a try to Amazon… perhaps they have an interesting offer. 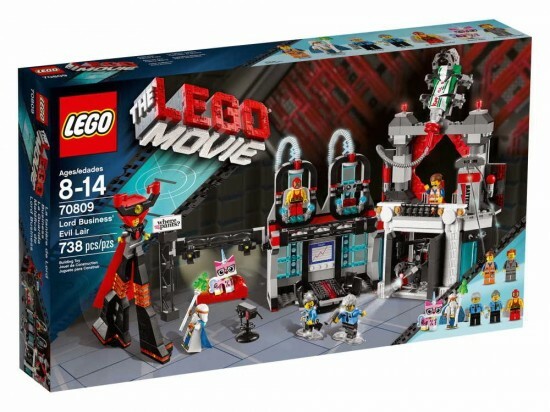 I bought this set because I enjoyed a lot the movie but once I started building I discovered that it was a very nice set on its own. With a special minifig for Lord Business and yet another Emmet minifig. You can watch my video-review here. And you can find the set at Amazon for a decent price… usually 20% cheaper that LEGO Shop. So much I enjoyed building the Evil Lair that I ordered from Amazon with a 24% discount. 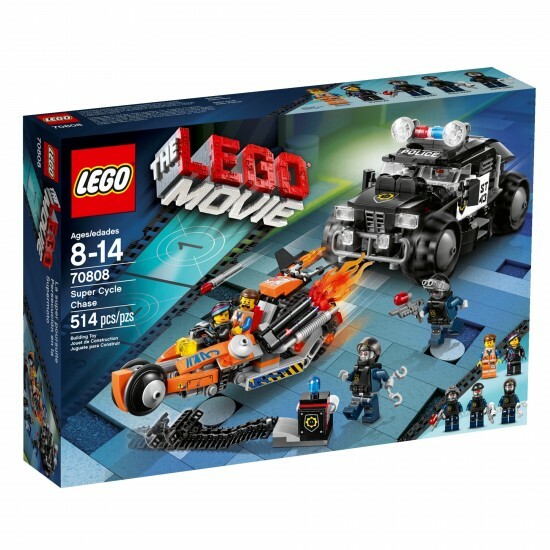 This sets features a great, big special police car and the Super Cycle. …and I would try luck on Amazon… you can save a lot of money. This set is quite lovely and it is on the affordable range. I have to say that I just bought it because of the lattice towers that I plan to use on my train dioramas… but when I built it I felt in love with the bad cop’s police car. It is so cool. … and I would definitively check on Amazon… I saved 10€ on this one. Just look that firefighters truck! As soon as I spot this set I will get one. It looks so promising. Check JangBricks’ video review at Youtube. 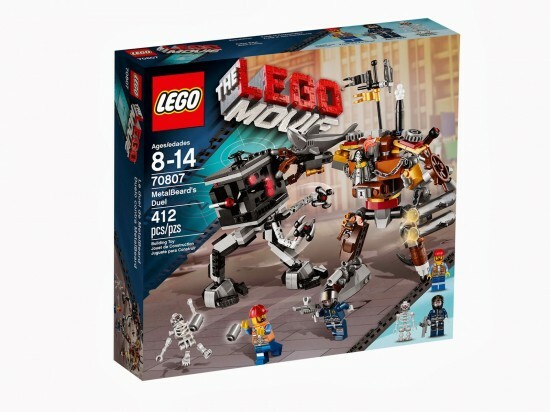 I think MetalBeard’s is the second most charismatic character on The LEGO Movie. This model is bigger, more detailed that the one featured in Sea Cow. …and you can ( and should! ) buy it at Amazon with around 18% discount price. These are my favorites. If one month I find an extra pocket money I may go mad and buy Sea Cow but still the price tag is too high for my taste. What is your favorite? What scene from the film do you miss? Will we see a train based on The LEGO Movie?